Update: Here's the full Spanish version of the exciting new launch trailer! 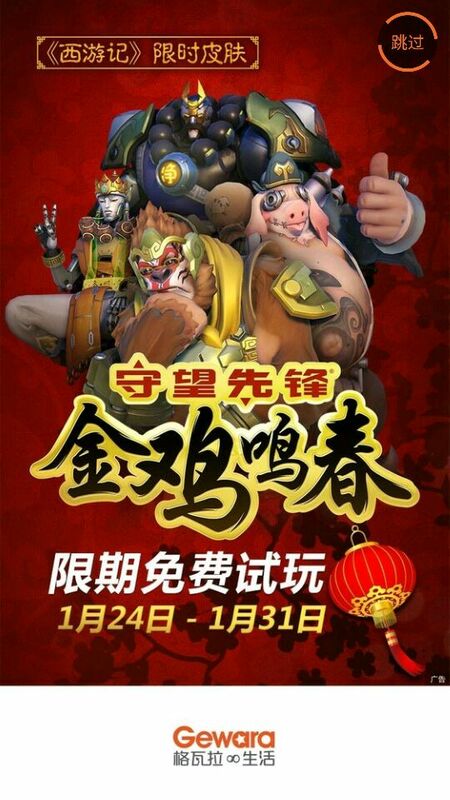 The launch trailer for Overwatch's Year of the Rooster event - which should be turning up on the live servers at some point tomorrow - has been leaked ahead of time. Blizzard has already confirmed a new skin for D.Va and Mei in official announcement gifs, which we've embedded for you just below. A little later after that we got a look at more leaked artwork, supposedly intended for event promotion. The Year of the Rooster event will go live at some point tomorrow, and we'll have all of the latest info for you as and when it breaks.